The Upper East Side brownstone used for exterior shots in the classic “Breakfast at Tiffany’s” movie, starring Audrey Hepburn, sold for $7.4 million, which is almost $3 million less than the original asking price. 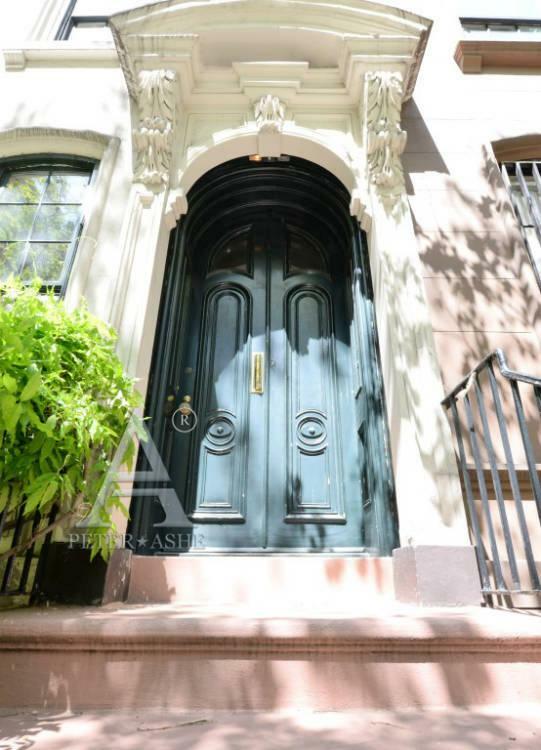 Located at 169 E. 71st St., the property was location for the house where Hepburn’s character Holly Golightly lived. The home is listed at 3,800 square feet and is set up as two duplex units with a basement, lower floor and upper floor, according to the Observer. The townhouse has four bedrooms and five bathrooms with the upper level featuring a library-bedroom with fireplace and powder room, and a large bedroom with a fireplace and full bath in the rear of the upper level. Bought by Costalea Holdings Limited, the Upper East Side duplex belonged to broke Peter Bacanovic, who was involved with the Martha Stewart insider trading case in 2012. The property was listed for $10 million in 2014 but was lowered to $8 million and finally sold at $7.4 million in June. 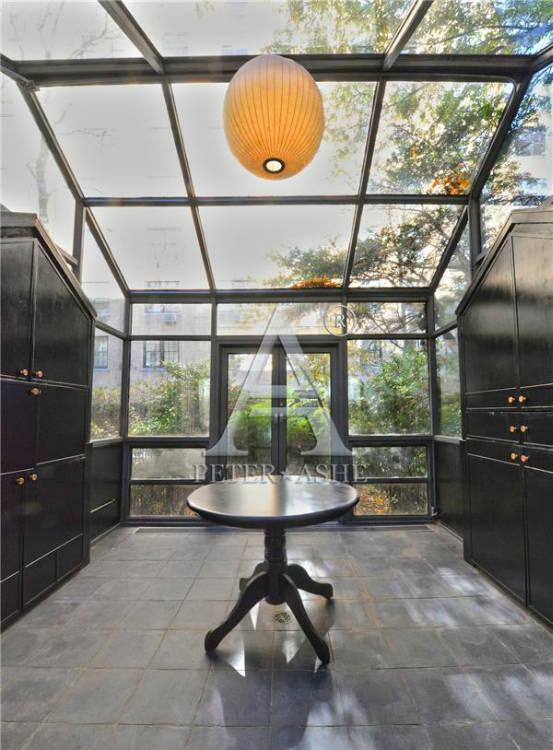 The duplex features a private backyard, a glass-enclosed solarium, four fireplaces and baseman floor, yet the brownstone hasn’t been renovated since the 1990s which could explain the price cut. 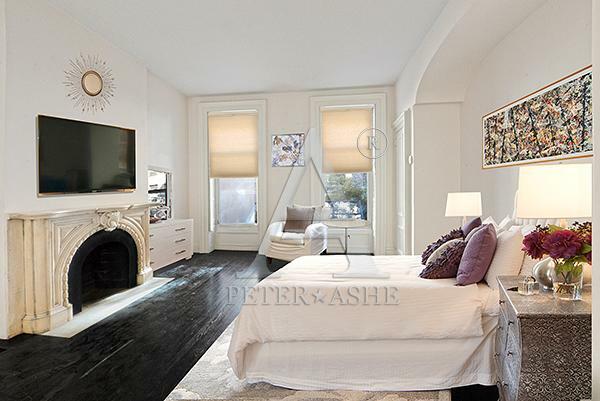 Asher Alcobi of Peter Ashe was the listing agent and told the Observer that the new owners will most likely do an almost full-scale renovation, keeping the famous facade intact on the outside.